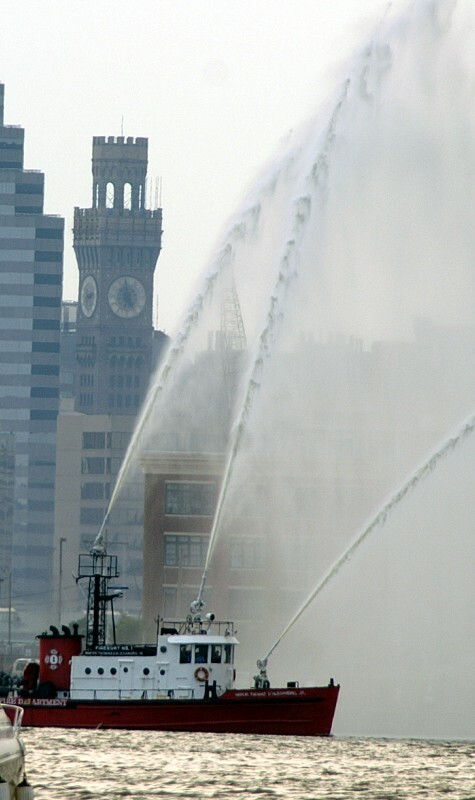 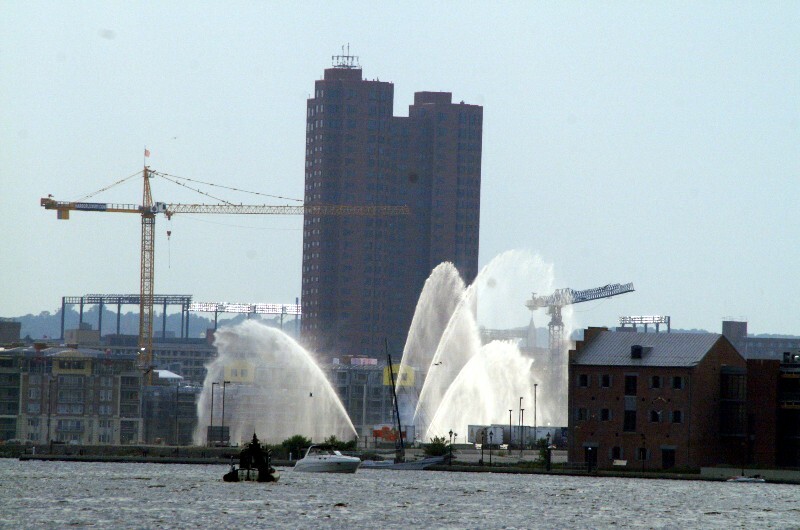 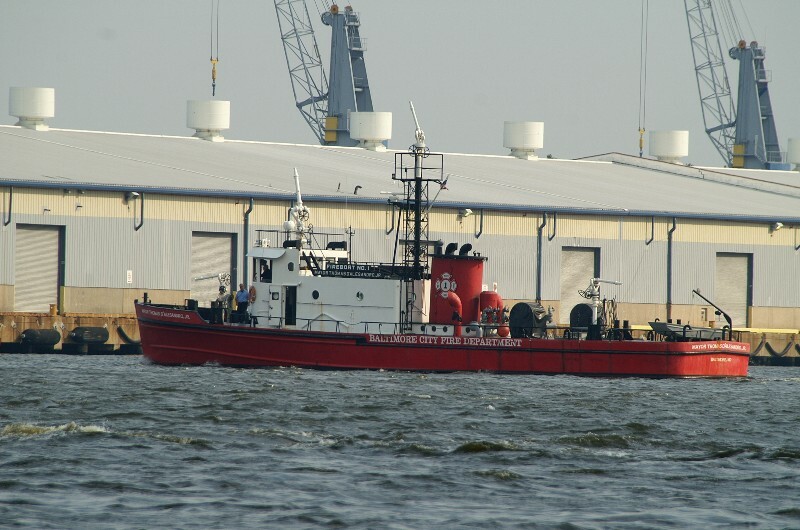 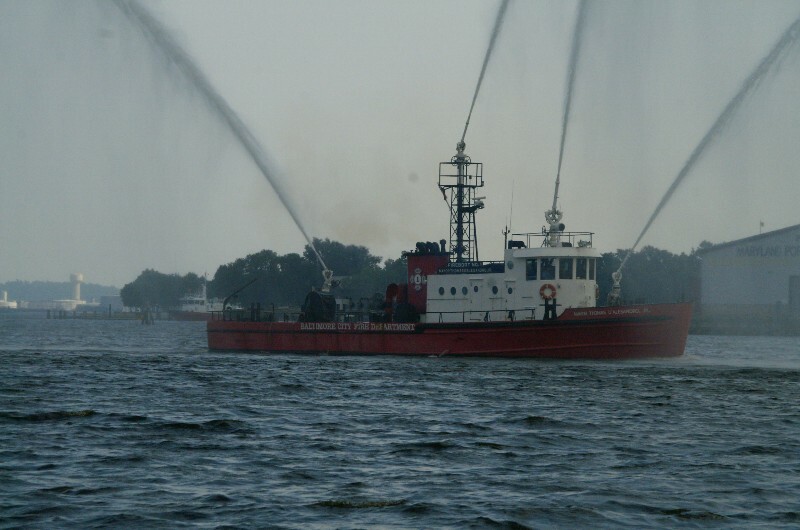 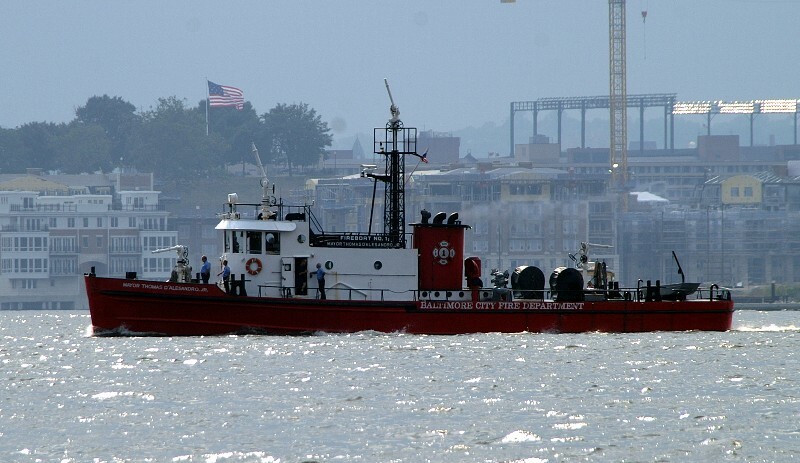 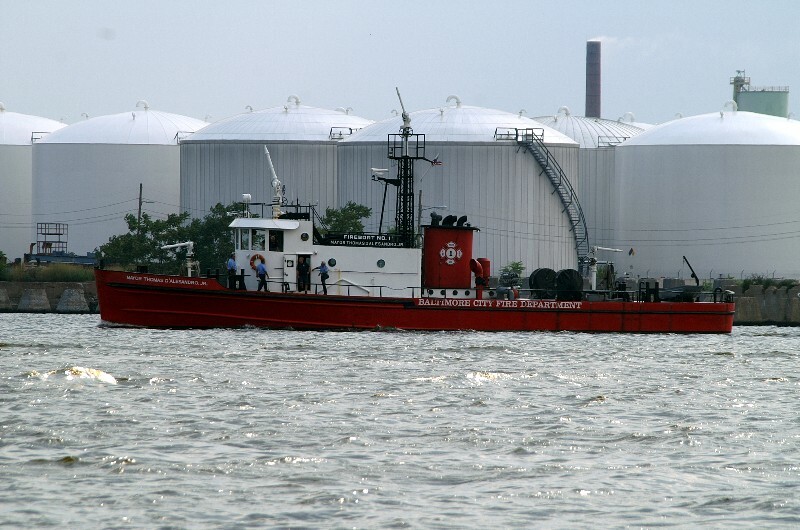 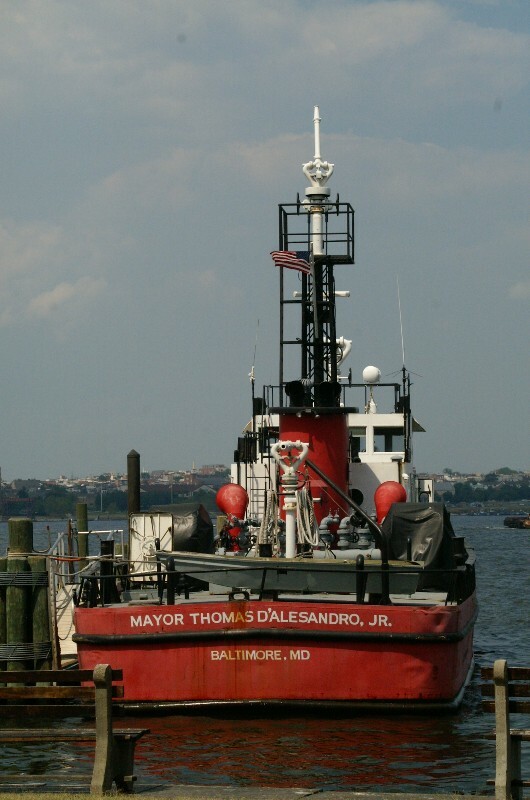 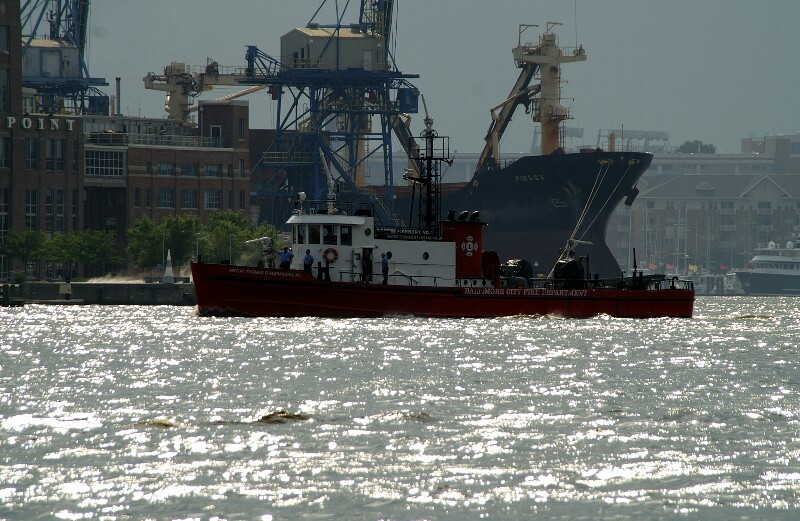 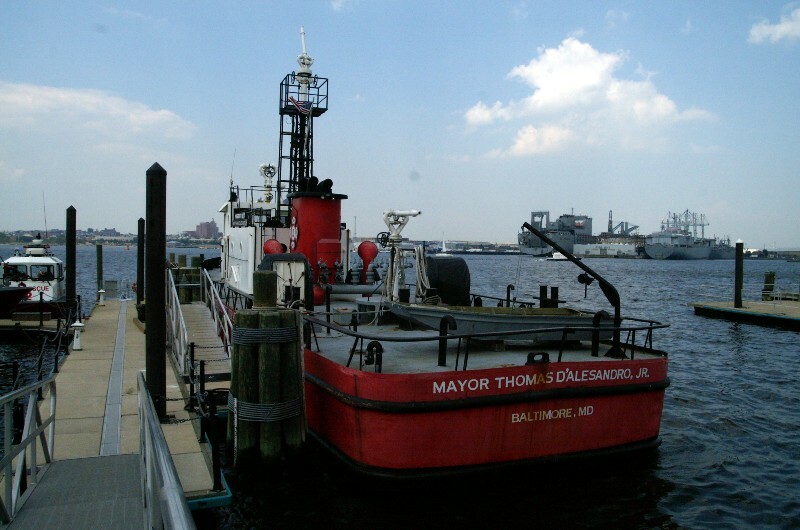 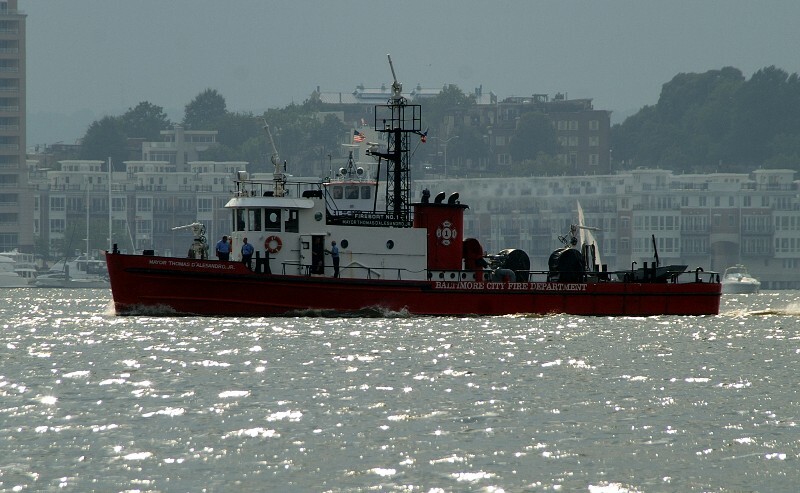 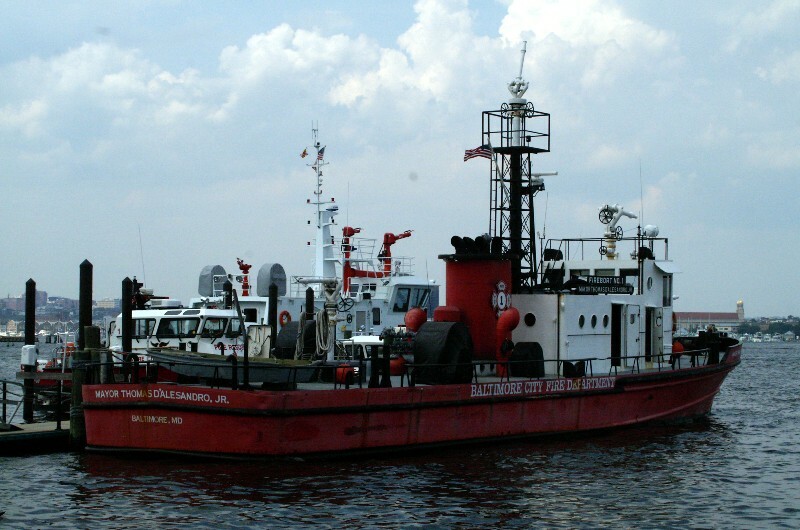 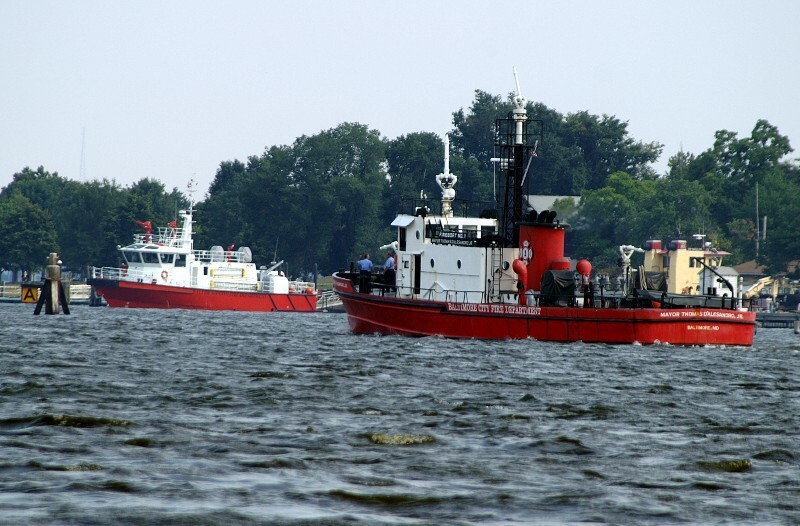 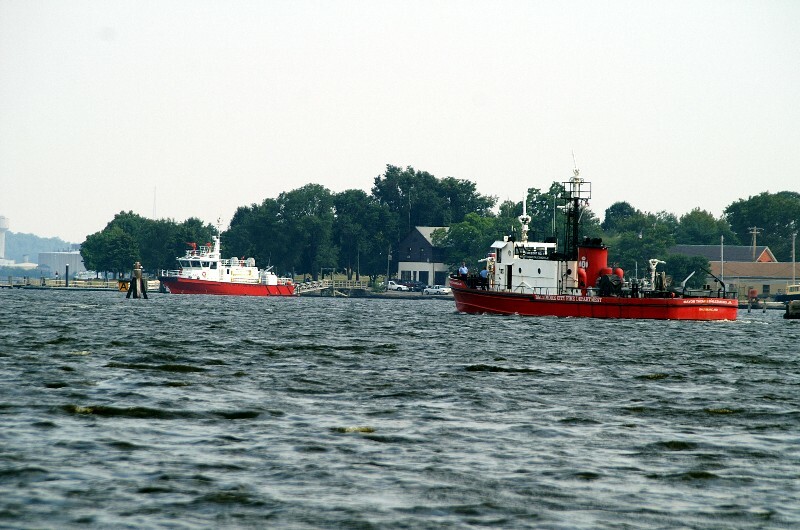 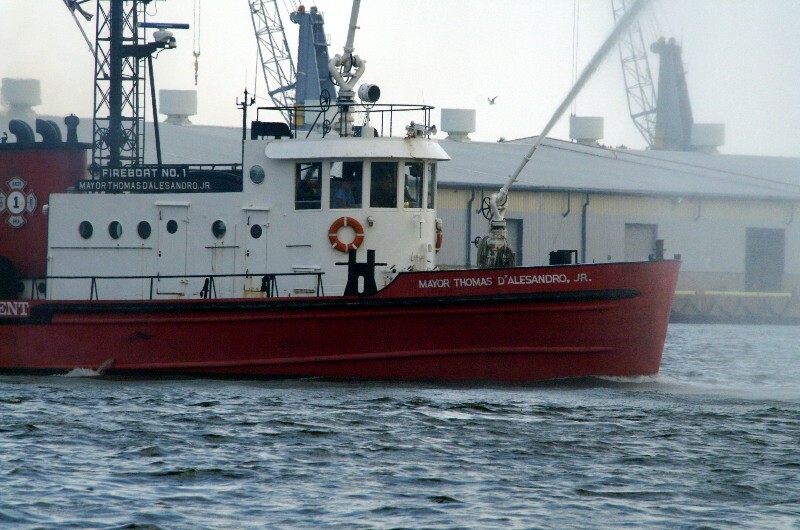 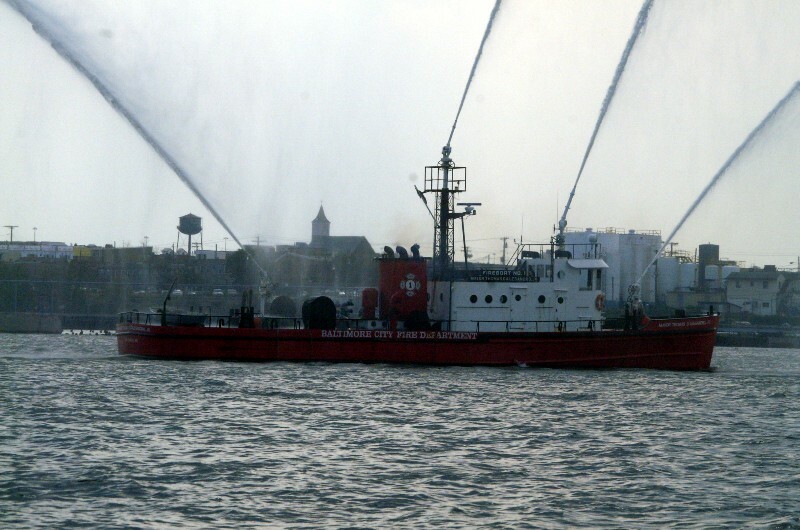 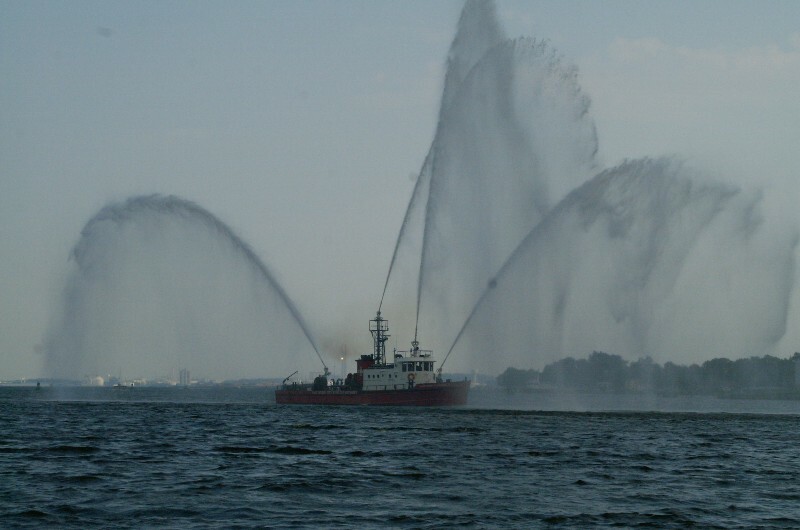 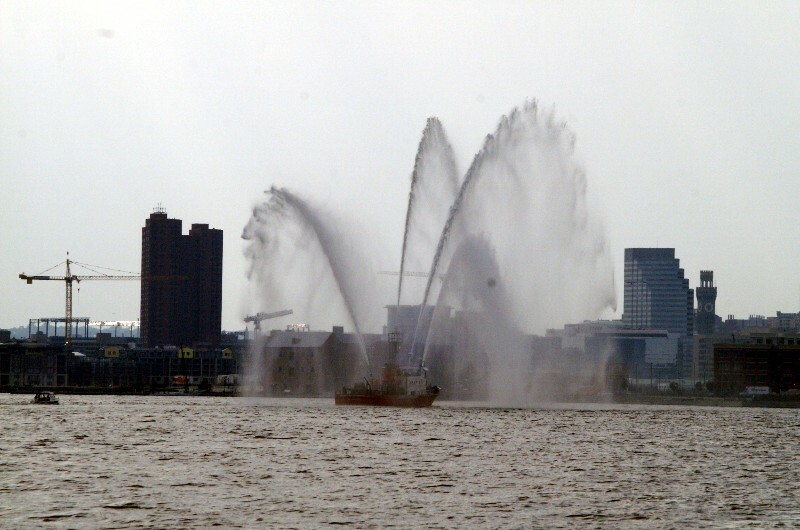 Only large active fireboat in the Baltimore and Chesapeake Bay area today. 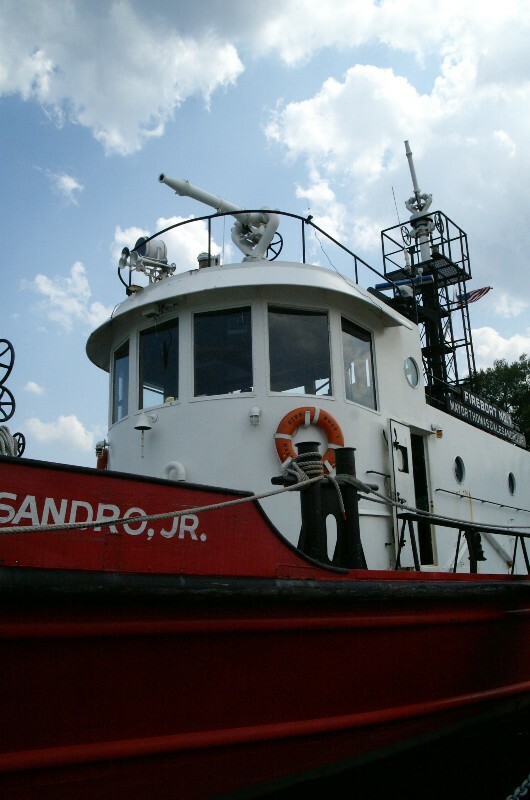 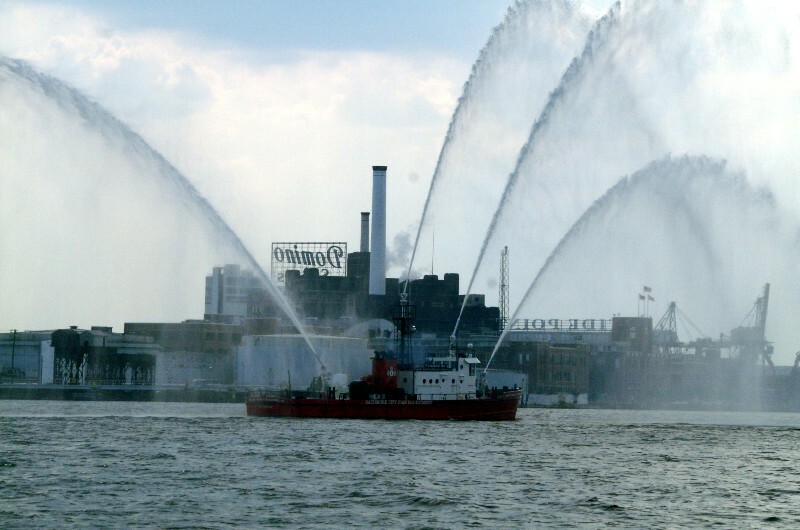 Protecting everything from small boats to large ships, factories, warehouses, fuel storage, containers, and more. 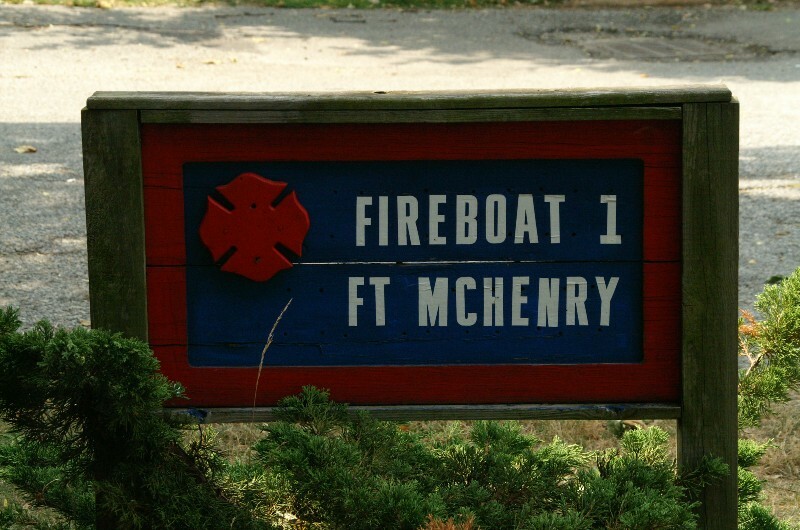 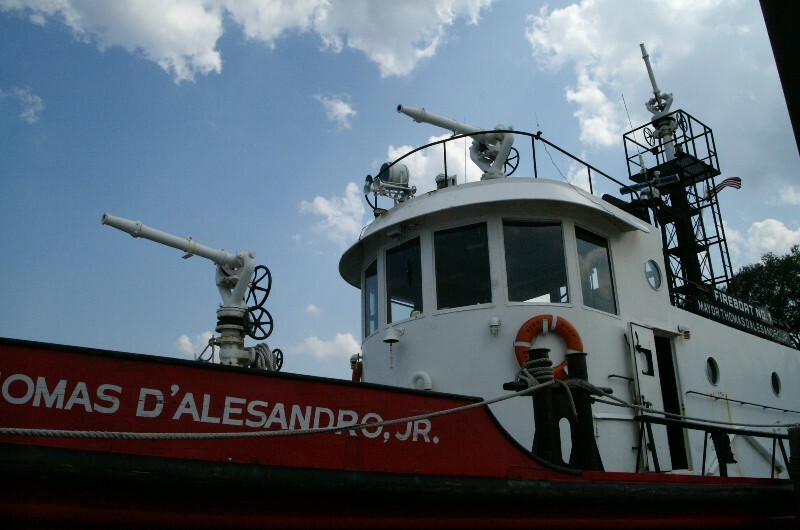 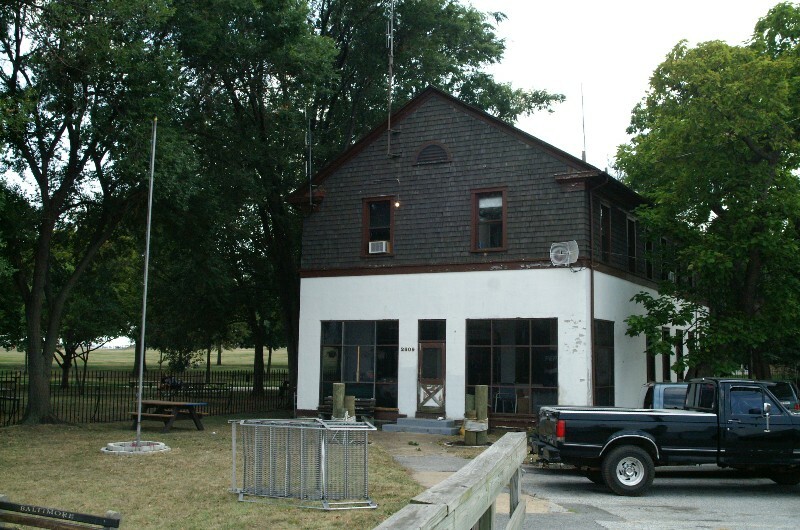 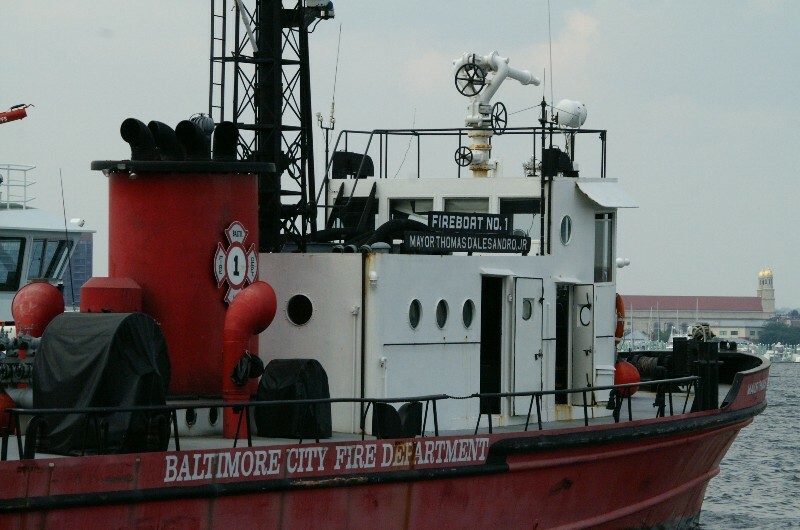 Fort McHenry fire boat station with Frazier and D'Alasandro.